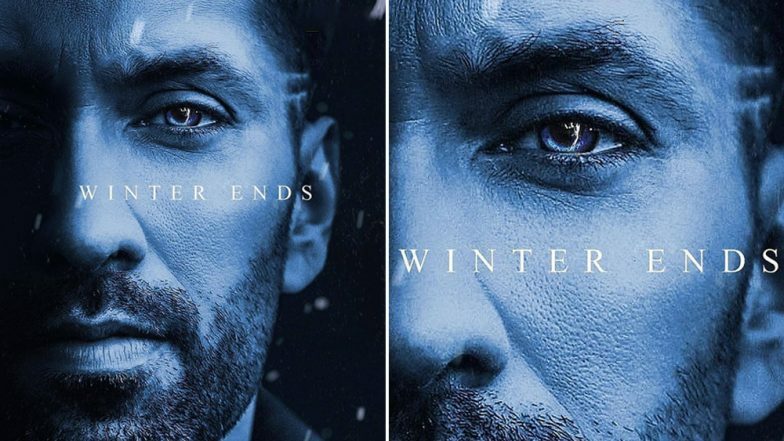 The actor, on Monday, Nakuul took to the photo-sharing app to share a picture, where he can be seen posing in a similar manner like our famous Jon Snow (Kit Harington) posed in one of the promotional pictures of Game of Thrones. The actor, who can't seem to wait to see how the finale unfolds, shared a bluish picture that reads, "Winter Ends" and captioned the post as, "From Hodor's death to Jon Snow's resurrection, the show has caught our telly stars by the horns and isn't seeming to let go!" The eighth and final season of the fantasy show, based on George RR Martin’s novels, airs in mid-April. On the professional front, Nakuul, who won the viewers' hearts as Shivaay Singh Oberoi in Star Plus' much-celebrated show Ishqbaaz, will next be seen in a short film produced by Anurag Kashyap. On the personal front, Nakuul is happily married to singer wife Jankee Parekh. The couple have completed seven years of blissful married life. Watch this space for further updates.